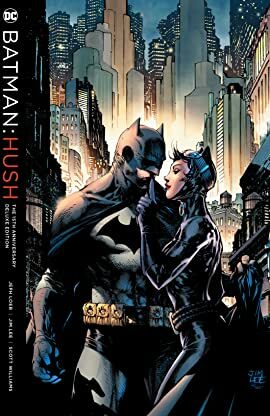 The best-selling and critically acclaimed HUSH storyline is here: re-experience the entire thrilling adventure in one complete deluxe volume! 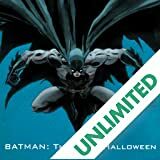 This special 15th anniversary deluxe edition also includes sketches, character designs, altered art and annotations by artist and DC publisher Jim Lee! 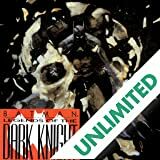 Gotham City is infected by a crime epidemic and all of Batman’s enemies have emerged to throw his life into utter chaos. But little do they know that they’re all pawns of the villainous Hush in an elaborate game of revenge against Bruce Wayne. 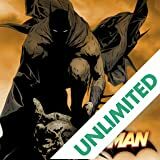 Pushed past his breaking point, Batman will need to use more than the world’s greatest detective skills to uncover the true identity of this mysterious mastermind before it’s too late. 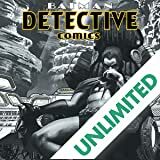 This truly unforgettable story by three of comics’ top talents, writer Jeph Loeb (BATMAN: THE LONG HALLOWEEN, BATMAN: DARK VICTORY) and artists Jim Lee (JUSTICE LEAGUE, SUICIDE SQUAD) and Scott Williams (ALL-STAR BATMAN AND ROBIN, SUPERMAN), present the Caped Crusader’s most personal case yet! 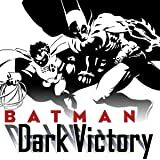 Collects BATMAN #608-619 and a story from WIZARD #0.